At Widener Law Commonwealth, our priority is to prepare students to practice law. This objective has led us to create an exceptional range of opportunities for you to hone your skills through real and simulated professional experiences. Clinics, externships, and pro bono activities provide the chance to work with practicing attorneys and real clients. This kind of experience brings your studies to life, teaches invaluable skills, and can open professional pathways, helping you make a crucial connection or discover an area of practice you hadn’t considered. Several things make the practical learning opportunities at Widener Law Commonwealth noteworthy. 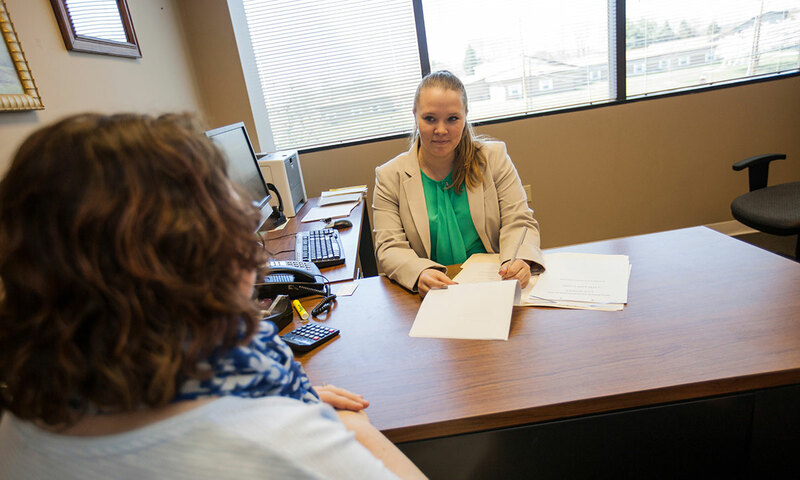 Our location, close to the state capital, offers students numerous ways to put their legal education to work in both the public and private legal sectors. Students who are interested and qualified can take advantage of externship opportunities in organizations and offices including trial and appellate level courts, the state legislature, state agencies, and non-profit organizations. Law Clinics—represent indigent clients in matters such as family law, administrative law, consumer law, and elder law, working under the guidance of experienced attorneys. Externships—gain real professional experience alongside practicing attorneys and judges while earning academic credit. Practical Learning Courses—acquire the abilities essential to successful practice, from writing and research to effective advocacy in the courtroom. Public Interest Initiative—sharpen legal skills while giving back to the community by helping charitable, civic, or community organizations and those they serve. Pro Bono Policy Statement—Widener Law Commonwealth supports and provides law students with pro bono and public service experiences to help better ensure equal access to legal services for those least able to pay. Pro bono and public service activities at the law school introduce students to the long-term tradition of lawyers serving their communities through pro bono work. The law school does this through providing clinical, externship and other types of pro bono opportunities to the Central Pennsylvania community that the Law School serves. Widener Law Commonwealth applauds students who perform a significant amount of volunteer legal work during their time at the law school and recognizes them at graduation for their pro bono service.